In previous walks we have gone to historical sites and natural parks, we’ve enjoyed the beautiful countryside of the UK, we’ve eaten lots of cake and even seen some concrete cows. Now it is time to enjoy another of the great natural attractions that England has to offer: its birds of prey. You might have already seen some of them flying around without noticing them; maybe a Buzzard, a Barn Owl, a Harrier or a Red Kite. Maybe even a Golden Eagle, if you have been really lucky. If not, or if you have seen them but want to see more, this is the perfect opportunity for you as we will be walking to the Birds of Prey Centre in Wilstead. 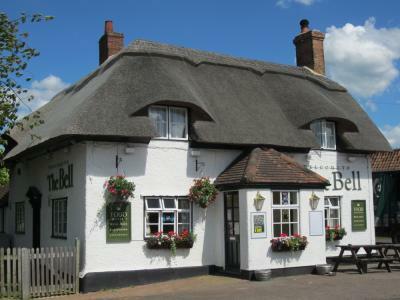 We will meet in front of the Café Bookshop and then grab the bus into Bedford, from where we will begin our walk following the John Bunyan Trail. We will go past Elstow and the huge Cardington Hangars before reaching our destination. 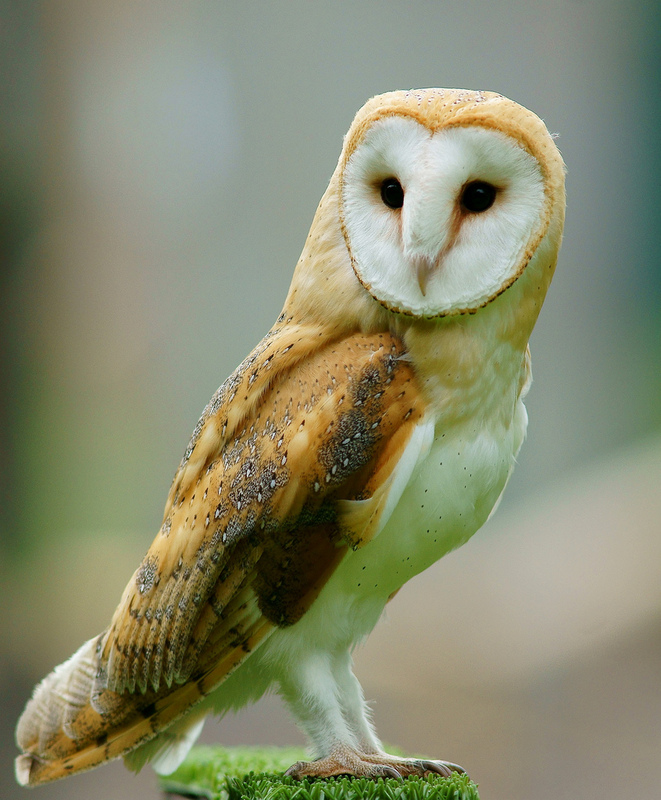 Once at the Birds of Prey Centre we will stop for lunch and watch an amazing display of their collection of animals. We will stay for some extra time so you can ask questions to the bird handlers and take a closer look at the birds as well. After this we will walk to a cosy pub in Cotton End where we can enjoy a drink before catching a taxi back into Bedford. For those aeronautic enthusiasts, we can extend the walk to get closer to the Cardington Hangars and take some awesome pictures. Limited to 10 walkers. Members will get priority. Spaces assigned in the order they are requested. Food is not included. Though there is a snack shop at the Birds of Prey Centre, we recommend you take a packed lunch. Warm, comfortable clothes and footwear (preferably hiking boots because the path may be muddy) and additional waterproof clothing in case it rains. Always carry some water with you.